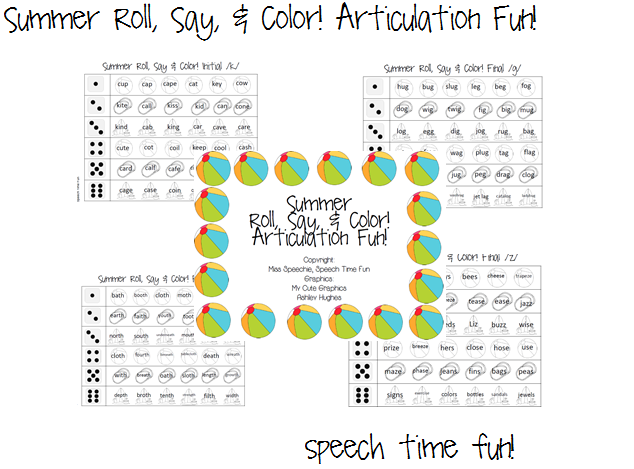 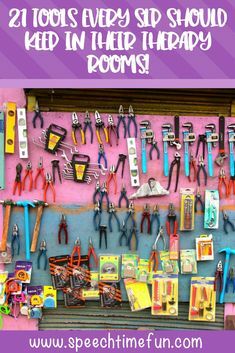 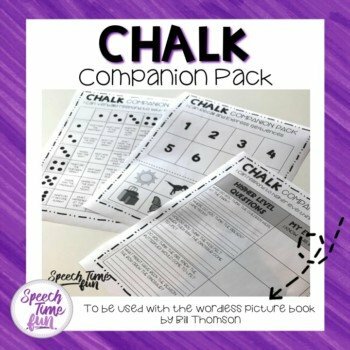 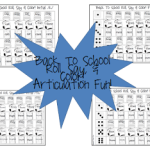 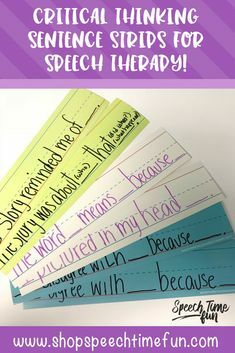 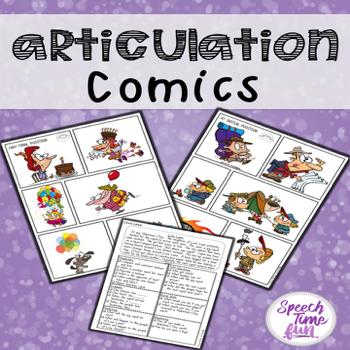 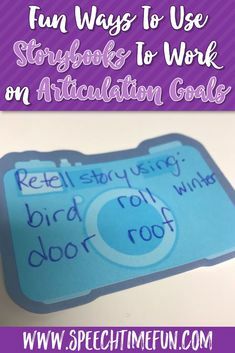 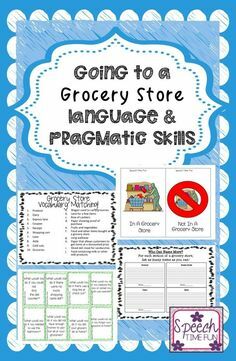 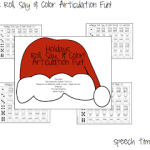 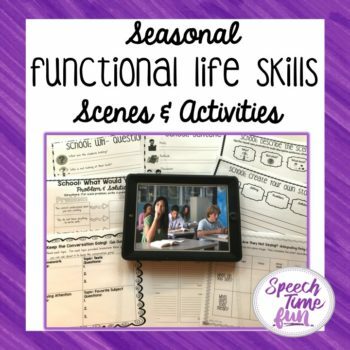 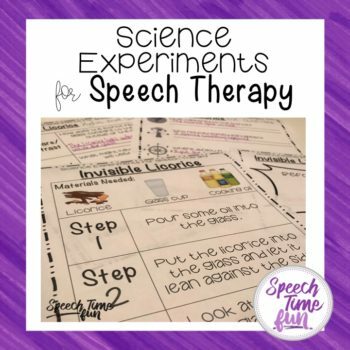 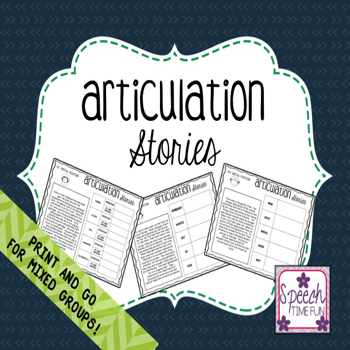 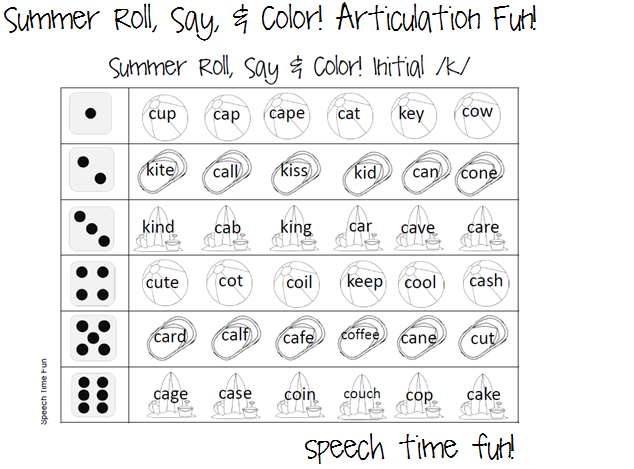 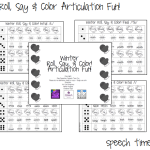 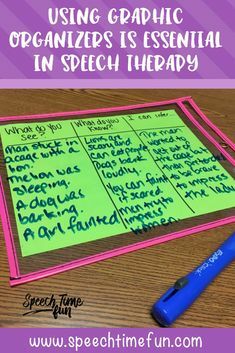 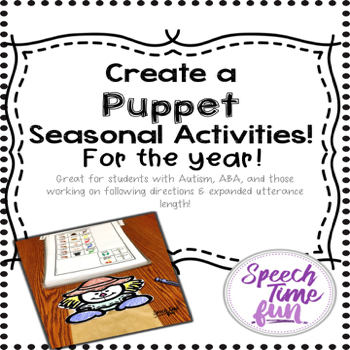 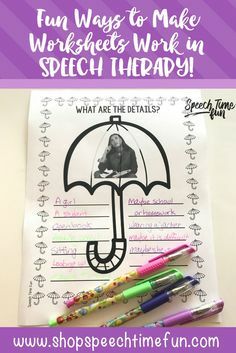 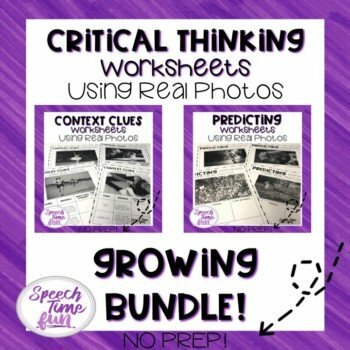 Have fun working articulation sounds with this fun summer themed activity! 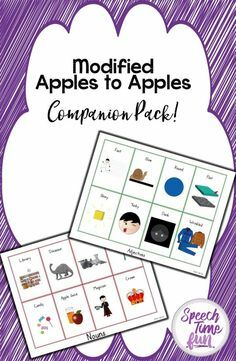 Best part, NO LAMINATING required! 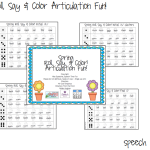 -Once they say the target, they can color the summer themed picture! 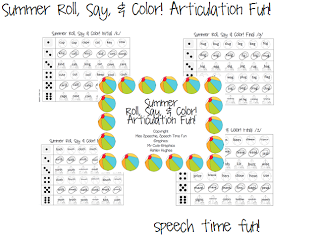 -Keep rolling and practicing those target sounds until the entire page is colored! 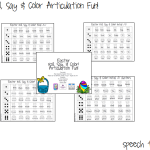 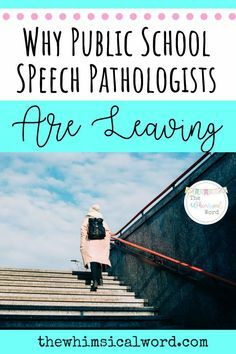 There are 36 opportunities to practice each target sound! 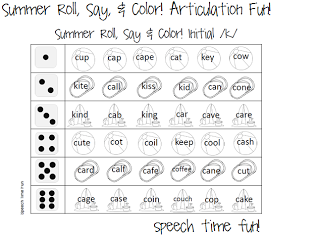 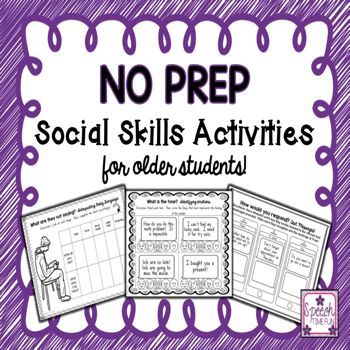 You can send home the worksheet for review home practice!